A spectacular innovation has been brought in urban living with their thoughtful innovation, precise engineering and aesthetic designs. The super spacious homes are surrounded by enchanting terrace garden, which will lure you towards this one of its kind marquee projects. Welcome to the world of SFS Grandville where luxury meets homeliness. The residential complex has 3 BHK and 4 BHK luxurious apartments with size ranging from 1747 sq. ft. to 2595 sq. ft. Each and every apartment is designed in a manner that it is Vaastu-friendly and there is sufficient natural light. The grandeur of the location and its lush green landscape can be viewed from the balcony. The apartments are designed with modern fixtures and fittings. All the bathrooms are equipped with western style wall hung EWC. The apartments have vitrified tiles, chromium finished bath fittings, veneered doors, window safety grills, fall ceiling, modular kitchen, etc. With all modern connivances available to home buyers, you can live stress-free. The residential complex comes with all the basic amenities and includes waste management, biometric access card, health and fitness centre, kids’ play area with amusing play equipment, solar power system, roof-top party area, passenger lift, multi-purpose function hall, rain harvesting, power back-up, and much more. Besides Reticulated LPG Gas with individual consumption metering system can be availed at an extra cost. Proper fire fighting arrangements have been made as per the Kerala fire-fighting department norms. Residents can also get additional covered/open car park can be received at the nominal cost from the developer. The project has 24-hours water supply and security which allows you to live stress-free. The homes have RCC framed structure with masonry wall partitions. The complex has an earthquake resistant structure for Seismic zone 3. SFS Grandville Kochi is conveniently located in the heart of the city, with just 10 minutes’ drive to the Edappally railway station. All the necessities are available right near its doorstep be it convenient stores or hospital, salon or children’s park. Temples, malls, shopping centres, or restaurants everything can be found within just 5 minutes’ drive distance of SFS Grandville Kochi. If you are looking for an investment in Edappally, SFS Grandville offers you the opportunity of experiencing a luxurious lifestyle at an affordable price. 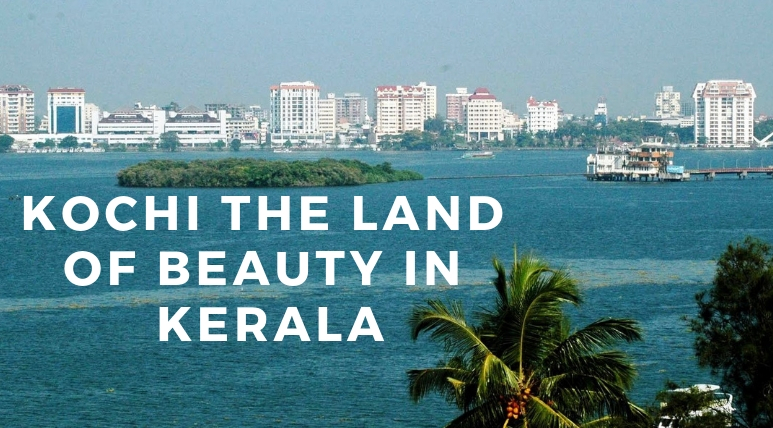 It is well-connected to all parts of Kochi and surrounding areas. With the number of facilities available to residents, SFS Grandville is one of the most sought-after projects in the area. 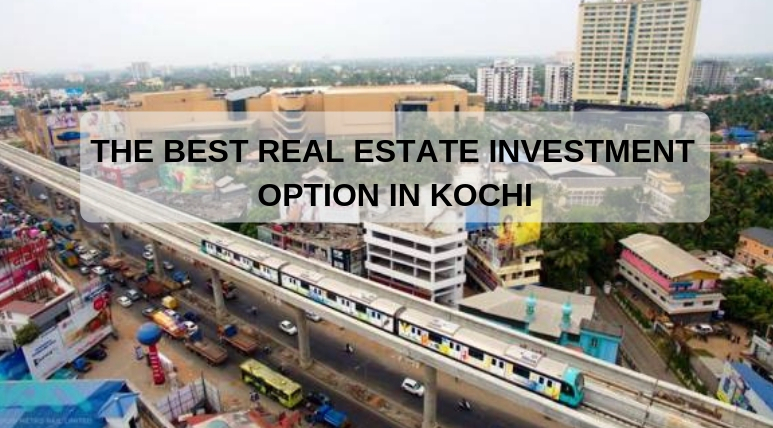 Looking towards the project in the posh location of Kochi by the very renowned SFS Homes with a DA2+ rating from CRISIL and the types of amenities and facilities it provides, the SFS Grandville Price is extremely affordable and supported by friendly payment plans. If you are looking for a luxurious villa for yourself with verdant foliage surrounding it or a second home for investment purpose SFS Grandville is a perfect choice. Located near to Lulu Mall.